So I set about a system of sabotage. Nothing too dramatic to start with. Whenever I knew there was a crane going through production that was tight on delivery, I would temporarily cover the shot blast air intake, so the fan motor would burn out. Inevitably, the crane would be delivered late and both the sales manager and Jeremy would get an ear bending. These two would in turn be berating the plant and production managers. Working for Derek, I had an opportunity to “doctor” any customer feedback that related to paint finish or aesthetics, making sure that these issues were only mentioned in the negative, and that Jeremy saw the reports. I kept these tactics up for about eighteen months with reasonable success, but still I needed a killer blow. We were bidding for a huge contract to supply thirty cranes to Walthams on the other side of town. Every crane manufacturer in the country wanted to win this order and the competition would be intense. I found a paint manufacturer who was marketing a new “no shot blast” etch primer product and took it to the production manager. He was keen, so I offered it to the finance manager to run it through the Walthams’s job estimates as a “what if”. The figures looked good. I knew Jeremy was a big pal of the M.D. at Walthams and that, provided we met the best price, we would likely win the order. I also knew that when the management team met, Derek would insist on the Walthams cranes being shot blasted, despite the chorus against from the other managers. That kind of stubbornness was a predictable aspect of his character. I prepared a report in secret, outlining the business case for no shot blast production, the savings, the PR pitch, the partnership with the paint manufacturer. Then I gave a copy to each manager except Derek in strictest confidence. When the steel for the Walthams cranes was passing through, I contaminated the shot with oil. A week after the cranes were delivered, the paint started to peel off. Jeremy got an irate phone call from Walthams’s M.D. and called an emergency management meeting. The rest, as they say, is history. Jeremy had been made to look a fool and Derek was gone by the end of the week. Two weeks later, Jeremy called me to his office to discuss the no shot blast paint idea and offer me Derek’s job. I feigned great surprise and accepted magnanimously. Rob’s revenge HHC is certainly one that holds a fabulous performance. Revenge may be a dish best served cold, but there’s some heat packed in the building and construction industry, and it’s hidden behind the paperwork. 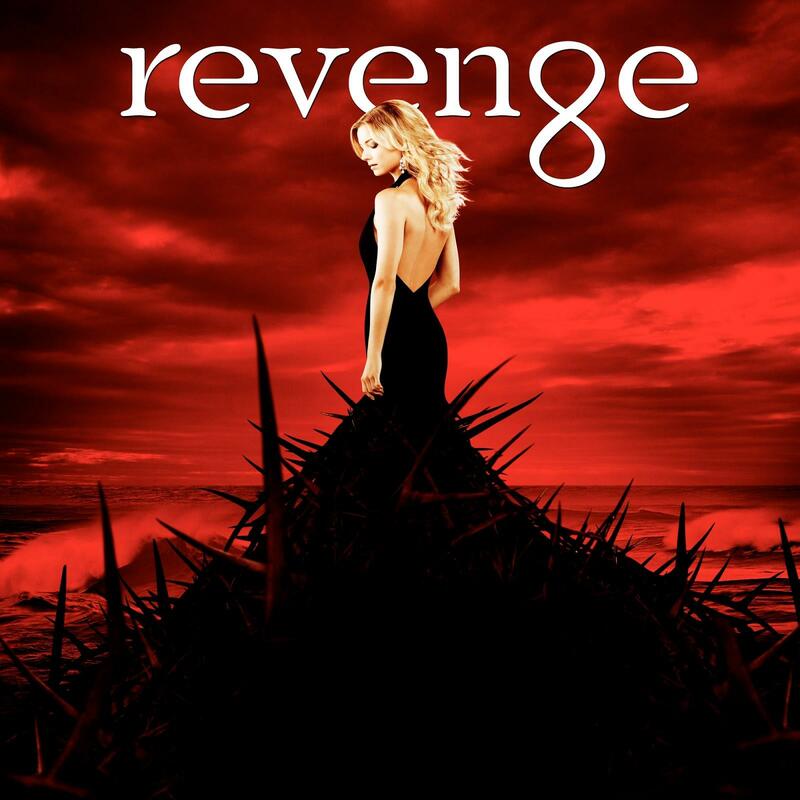 Somehow we think Emily from Revenge would love the work set into motion by the narrator. If you liked Rob’s flash fiction, consider leaving a like, comment, or you can check out more of his work, including “Mirror, Mirror” and “Partridge“.